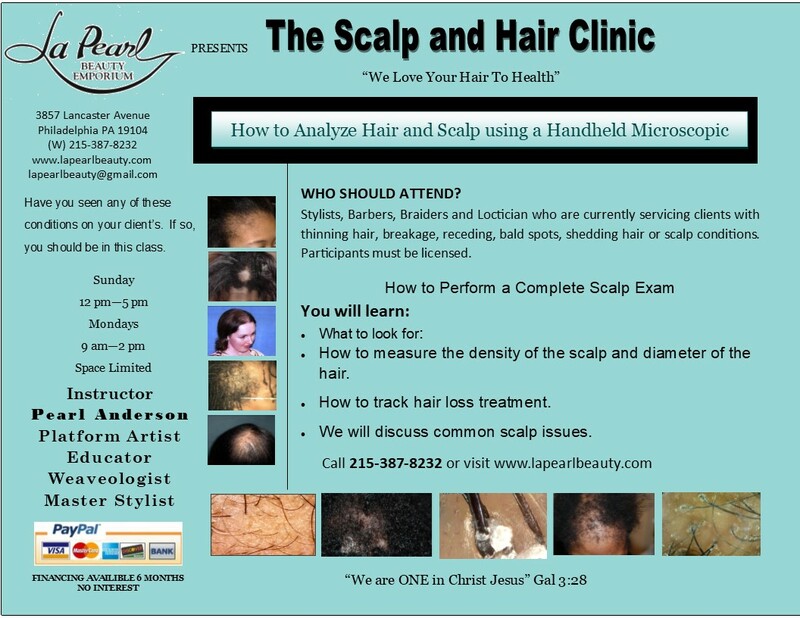 At La Pearl Beauty Emporium Inc, we specialize in performing bridal hair services for the women of Philadelphia. Whether you are the bride, or simply a member of the wedding party, we have many services for you to choose from. We offer a range of options, from comprehensive packages for the whole bridal party, to one on one with the bride. Your personal hair expert will determine the type of package that is right for you based on your needs and budget. Many brides in Philadelphia get caught up in trends and end up wearing a hairstyle that doesn’t suit them. This can leave the bride feeling self-conscious and uncomfortable. At La Pearl Beauty Emporium Inc, we always encourage our brides to try out styles that are complementary to their natural look. This often ends up being a variation on a hairstyle that they have worn before, but modified. We offer our clients the option to do a series of hairstyle tests before the wedding day so that they feel 100% confident about the hairstyle that they have chosen. The trick with bridal hair is to create a look that is unique and stands out while still manages to stay timeless. Nobody wants their wedding photos to look outdated and silly. If you have short hair, there are many adorable pixie styles to choose from. We always recommend that our Philadelphia clients refrain from doing anything drastic to their hairstyle just before their wedding day. To ensure your comfort and confidence, amp up what you’ve already got going with the help of your hairstylist. 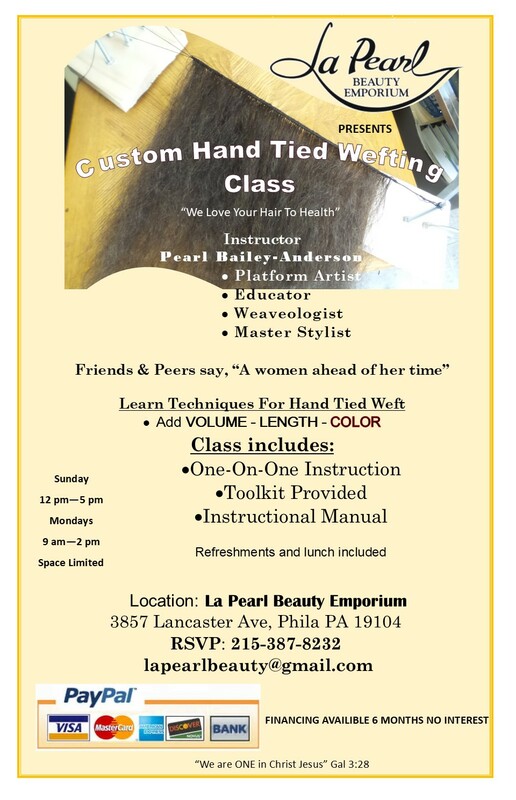 At La Pearl Beauty Emporium Inc, we are at your disposal to ensure that all of your hair care needs are met the day of your wedding. We want to take the stress off of your plate so that you can cherish every moment of your special day.